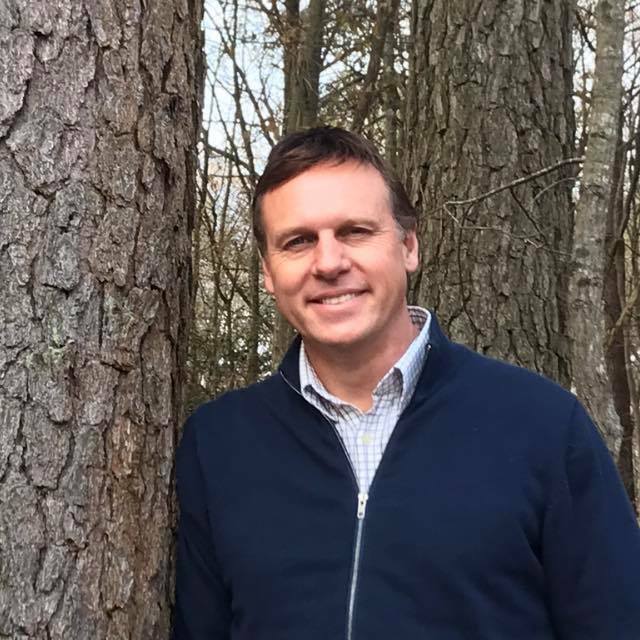 Dr. Joel Hitchcock is an international evangelist and local pastor. Joel began to preach part-time at age 12 and and has now been in the full-time ministry for 29 years. His passion is to "...know God and make Him known." Joel ministers in evangelism, healing and the Holy Spirit, and labors for revival in America. He has authored several books, held hundreds of revival meetings, and multitudes have attended his international Gospel campaigns. This year Heidi and Joel will celebrate their 24th wedding anniversary. They have 4 children, and reside in the State of Delaware. I have a passion: To know God and to make him known! This passion of mine began when I was just a child. When I was eight years old I decided that I would be a minister of the Gospel when I grew up. But it was when only I was ten years old that I asked Jesus to be my Lord and Savior, and live in my heart. I preached my first sermon when I was twelve. When I was thirteen I fasted for a whole day, drinking only water. As I was praying at the end of the day, I heard the Voice of the Lord in my mind for the first time in my life. He said, My son, I want you to become an evangelist”. That year I read the Bible from cover to cover. I studied the Word and prayed a lot. When I prayed, I would sometimes see images flash in my mind, and the Voice of the Lord would tell me what it meant. I was especially intrigued with the supernatural power of God. It fascinated me to think that God could still do miracles today. I spent many nights in prayer, crying out to God for His miracle-working power. Then one day, when I was about 15 or 16 years old, I understood from the Scriptures that everything I said or did had to be done “…in the Name of the Lord Jesus…” (Colossians 3:17). After prayer and thought, and questioning my local pastor about it, I came to the understanding that I should live my life as if I was Jesus. Even today I am still pursuing this. This passion, to know God and make Him known, has led me to preach the Gospel all around the world. I have preached in huge Gospel Campaigns, with multitudes upon multitudes attending. But I have also preached to the few, and witnessed to people one-on-one. 1968 – Born of South African parents in England. 1970 – Return to South Africa. 1974 – Decision to become a minister of the Gospel. 1975 – Begin school years, graduating in 1986. 1978 – Received Christ after reading a tract. 1980 – First sermon preached. 1981 – Begin to hear the voice of God, instructed to become a pastor and evangelist, read the Bible through. 1987 – Begin three year Bible seminary at Berea Theological College. 1990 – Enter the full time ministry as a chaplain in the SADF. 1990 – Continue studies with UNISA. 1991 – Begin traveling internationally as an evangelist (USA, Europe, Central Africa). 1995 – Married to Heidi Souder from Delaware, USA in Salisbury MD. 1999 – First child, Anthony is born. 2001 – Second child, Rebekah is born. 2001 – Breakthrough in India as multitudes come to the Gospel Campaign. Many more Gospel Campaigns follow in Africa, India, Pakistan, Venezuela, etc. Such campaigns continue till this day. 2005 – Third child Timothy is born. 2007 – Fourth child Trey is born. 2009 – Doctor of Divinity degree received, working on ThD. 2013 – Joel and Heidi plant and pastor a church (www.RiverCity.co). 2015 – 25th Ministry Anniversary, 20th Wedding anniversary. 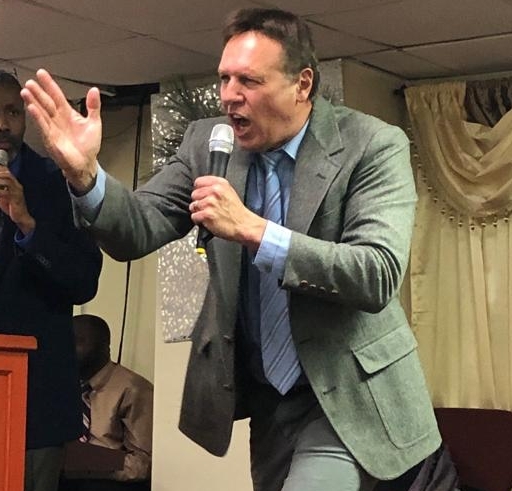 2019 – Still continue to hold Pentecostal Revivals, International Healing Miracle Gospel Campaigns around the world in addition to pastoring the church. Joel Hitchcock Ministries is a 501 (c) 3 non-profit corporation and files an annual report to the Internal Revenue Service of the United States. JHM's Largest Miracle Campaign ever. An estimate of almost 100,000 attended the five meetings, peaking at 45,000 on the final night. I have known Joel Hitchcock since he was a young evangelist and have watched him turn into a firebrand for God. The Lord anointed him powerfully. Reckless faith and action for Jesus are his seals. 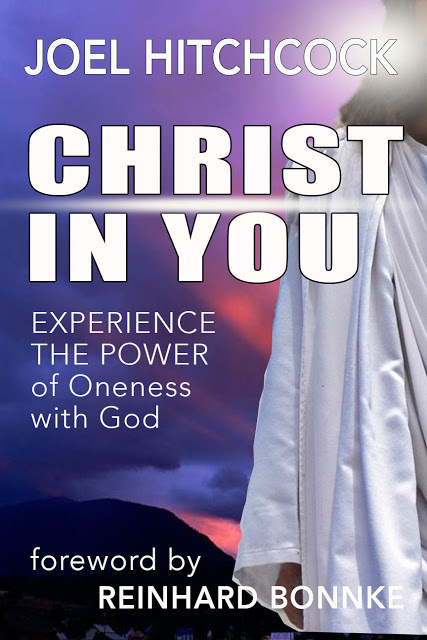 This book “Manifesting Christ in You” bears it out. It is the work of a man who really knows the Lord intimately and longs to make the Gospel known to the nations. Joel Hitchcock is a true evangelist – a preacher of the Gospel, a man of the Holy Spirit and one who has seen God's power demonstrated mightily all over the world. 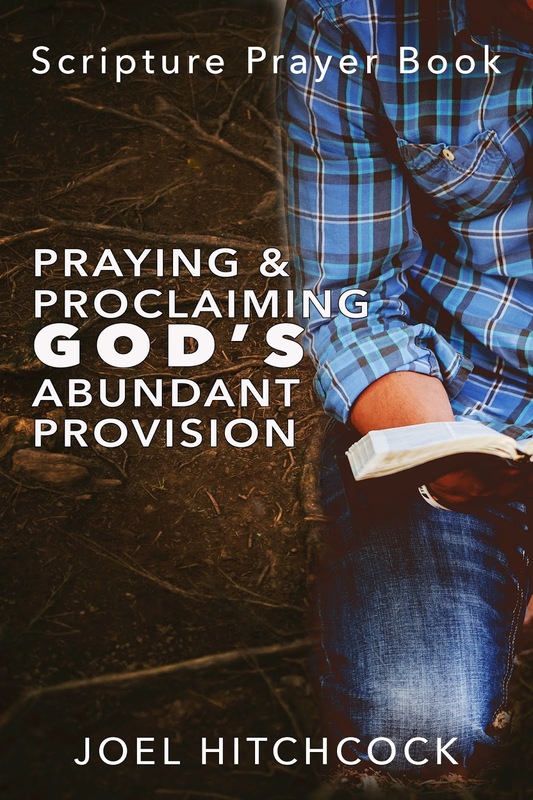 In his books “Signs and Wonders” and “Multitudes into the Kingdom.” Joel speaks with authority, passion and clarity: Preach the Gospel to the multitudes. Don’t water it down. And dare to believe that God will confirm His Word with signs following. 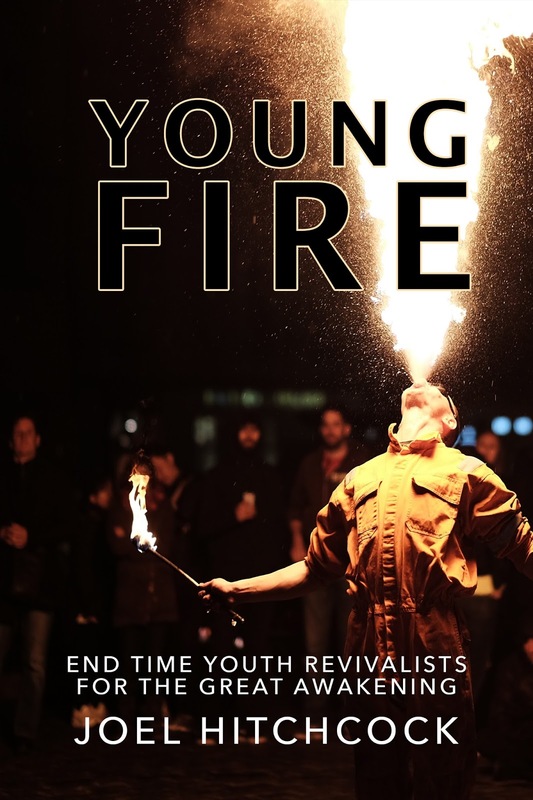 You will catch the same burning torch of evangelism that Joel carries as you read his heart in this book. Called ”The Father of Modern Missions,” the great William Carey served the Lord 40 years in darkest India. Before he went he told his supporters: “I will go down into the pit if you will hold the rope.” I have found the same Spirit in my friend Joel Hitchcock. He is willing to go where few dare to go. He has endured hardships and dangers to rescue souls. 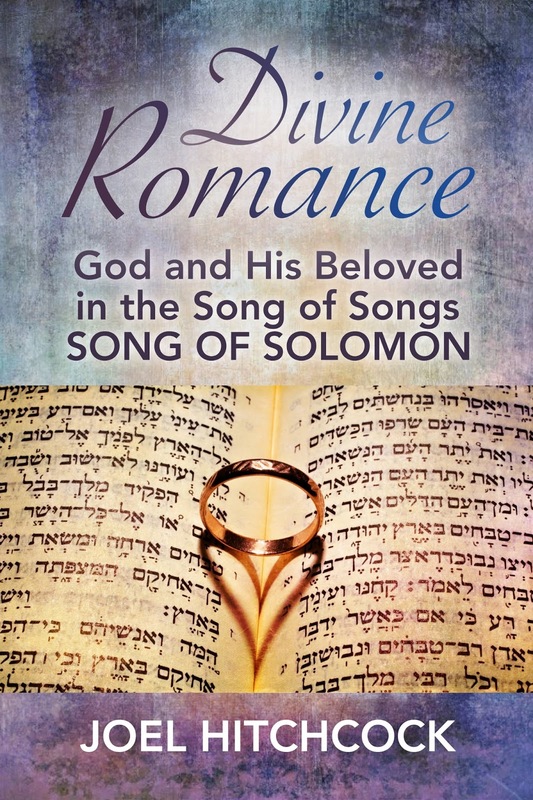 As you read this book you will see Joel's passion and love for our Lord Jesus. My earnest prayer is that if you have not already done so you will "hold the rope" and partner with him in this ministry. 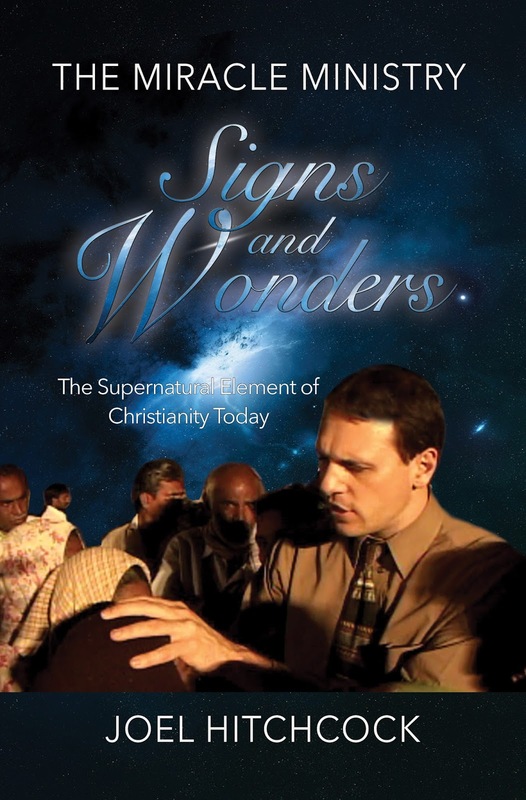 Joel Hitchcock has done a wonderful job in teaching the truth of God's Word concerning signs, wonders and the miracles of God. Every person who would like to see the supernatural should read this book as you will gain true insight and faith will rise in your heart. Then go forth and proclaim the Good News of Jesus Christ and the Lord will work with you confirming His Word with signs and wonders followings as you step out in boldness. Throughout the ages, and in every generation, there is an issue that must be settled. It is an issue of such magnitude that the eternal destiny of every person in that generation depended on its discovery. The issue: What is the truth? What “religion” is right? Whose god is the One True God? This fact remains – a miracle settles the issue! 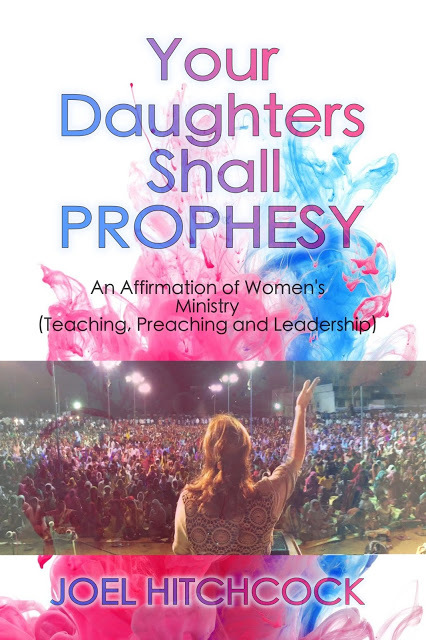 Joel’s books, “Signs and Wonders” and “Multitudes into the Kingdom” will seed you with modern day truths that will release the miracle power of the Almighty in your life! Get ready for a release of the supernatural! Joel has lived a life of miracles! 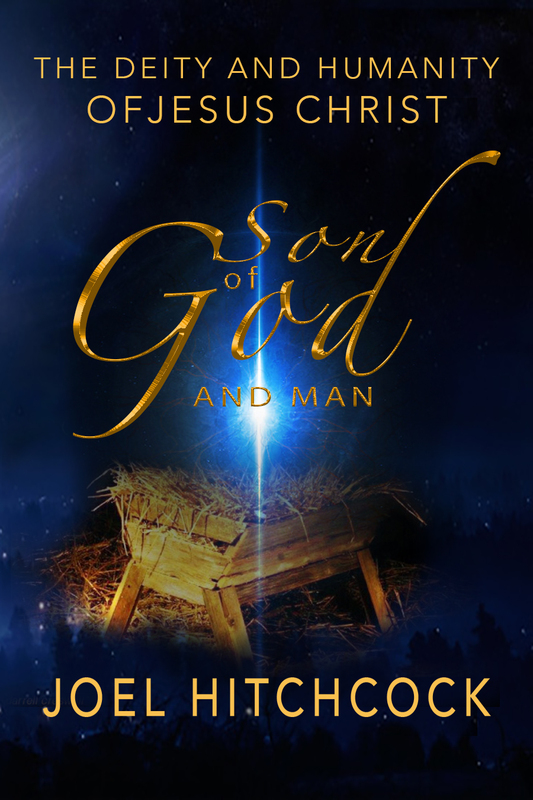 The church of Jesus Christ was born amidst miracles, signs and wonders. 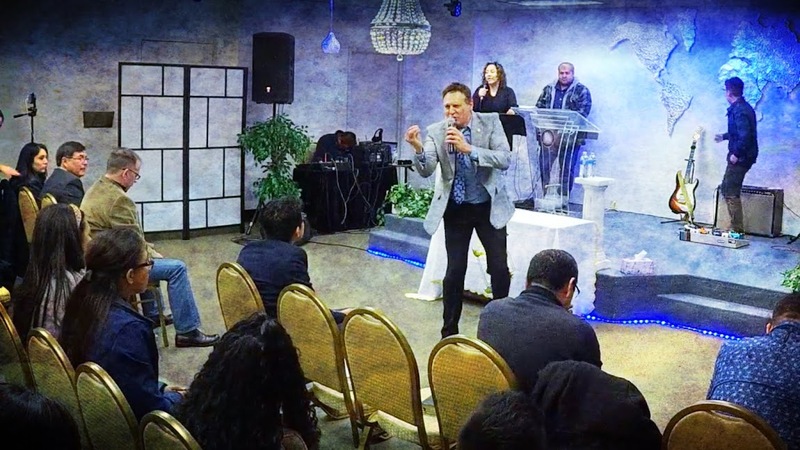 Jesus Christ ushered in the era of the supernatural and sent his followers to do the same saying "the works I do shall you do also and greater works than these shall you do.” Evangelist Dr. Joel Hitchcock believes and practices this. He is no stranger to daring, bold and rugged faith. On platforms around the world he is unafraid to pray publicly for the blind, deaf, dumb and lame, and exhibiting their healing before all to see. 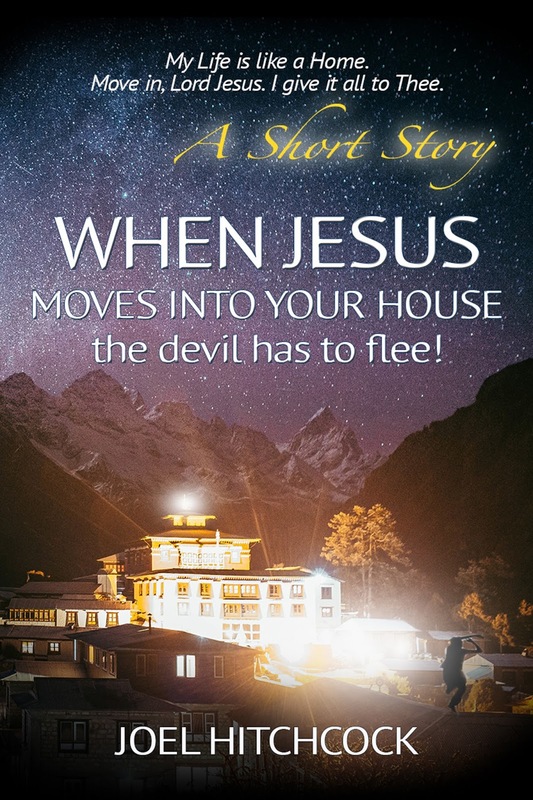 Humbly, always giving glory to God he now reveals the secrets of his faith and power in this book so that the reader can catch the fire and go for God! 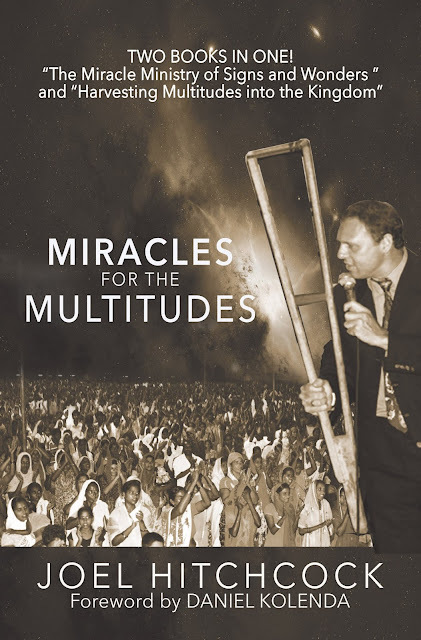 Multitudes and Miracles! Philip saw them in Samaria in Acts 8. Today Joel Hitchcock sees them as he travels to nations all over the world. 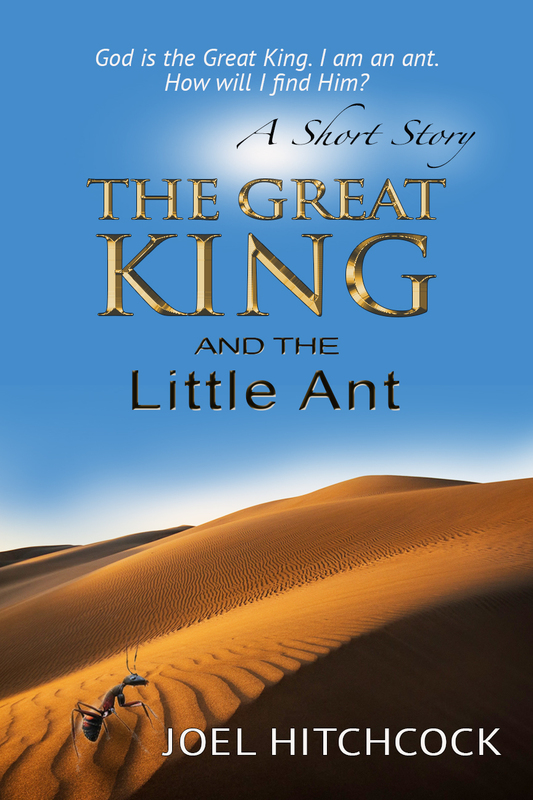 This book will inspire your faith and challenge you to do big things for God! The Apostle Paul sat making tents – not planning intents. Faithful in the little things, God made him master of much. This also applies to Joel. He has deeply impressed me with the way he ministered - trusting the Lord and working hard. 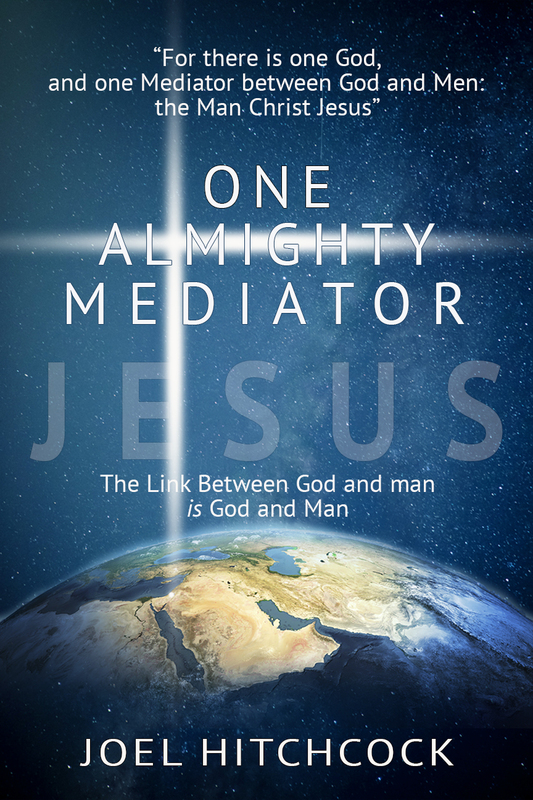 This book will enrich your walk with God, as well as your calling. Jesus jumps out of every page. You will be greatly blessed.